Parker Bows recently announced the appointment of Thomas F. Gowen & Sons to represent the brand in the Northeast. 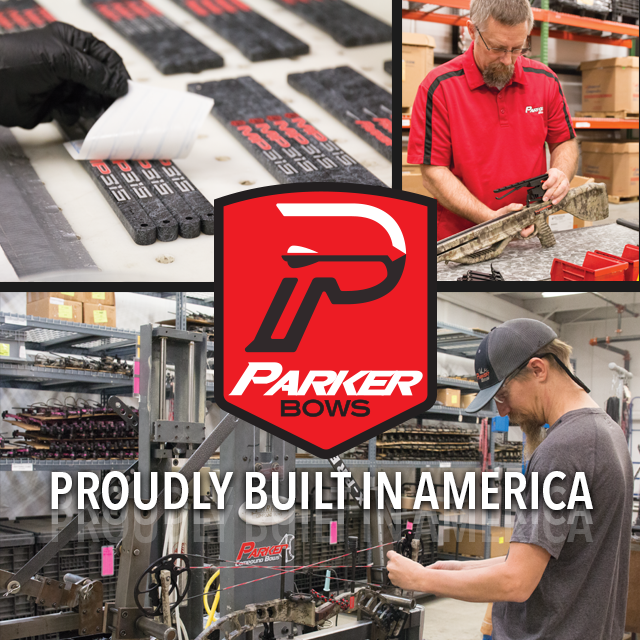 Parker Bows is one of the largest producers of compound bows and crossbows in America, and the company recently announced the appointment of Thomas F. Gowen & Sons to represent the brand in the Northeast. Specifically, Thomas F. Gowen & Sons will look to increase sales in Indiana, Ohio, Michigan, Maryland, Delaware, Pennsylvania, New Jersey, New York, and the New England region. “Thomas F. Gowen & Sons has a long history of providing quality sales representation in the Northeastern region of the United States. 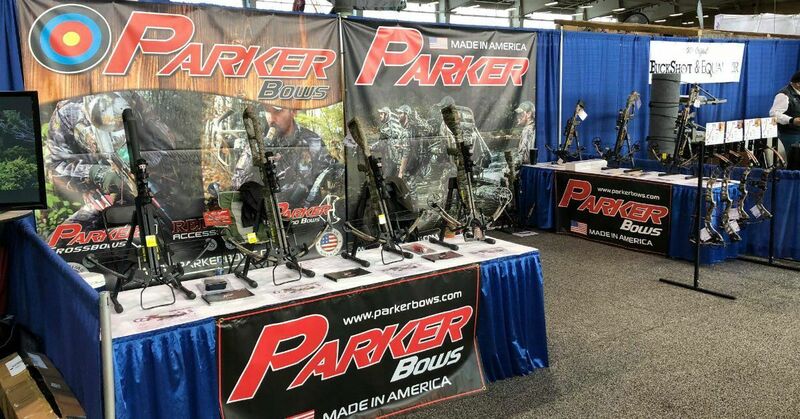 Their passion for archery, matched with their sales experience is going to be a win-win for Parker and its dealer base,” said Parker Bows President Tom Woodworth. 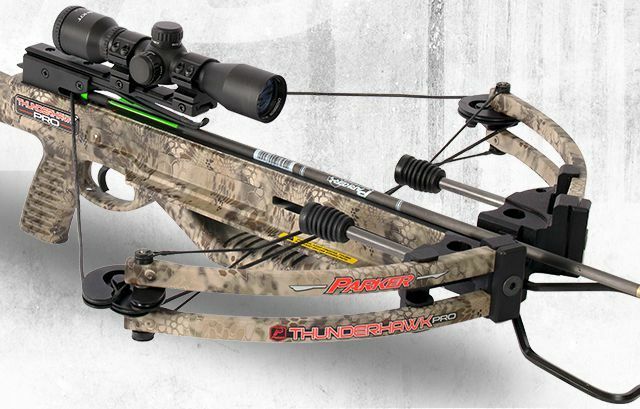 Located in Staunton, Virginia, Parker Compound Bows manufacturers high-quality compound bows, crossbows and RED HOT Crossbow Accessories that are built in America. Parker’s products are sold through independently owned and operated archery dealers, outdoor sporting goods stores, major retailers and online. For more information, visit www.parkerbows.com.